Inner Balance Pelvic Health & Wellness Center founders, Dr. Colene Arnold, Gynecologist, and Leslie Parker, Physical Therapist, came together to bring life to a vision of providing comprehensive pelvic care for their patients all in one location with other like-minded clinicians and specialists. We are experts in diagnosing and treating chronic pelvic pain, bladder dysfunction, and many other pelvic conditions. We believe wholeheartedly that an integrative approach to pelvic health & wellness is necessary for most people to overcome their chronic pelvic pain. We have assembled practitioners from various health & wellness modalities to address the many conditions and symptoms that encompass chronic pelvic pain and dysfunction. 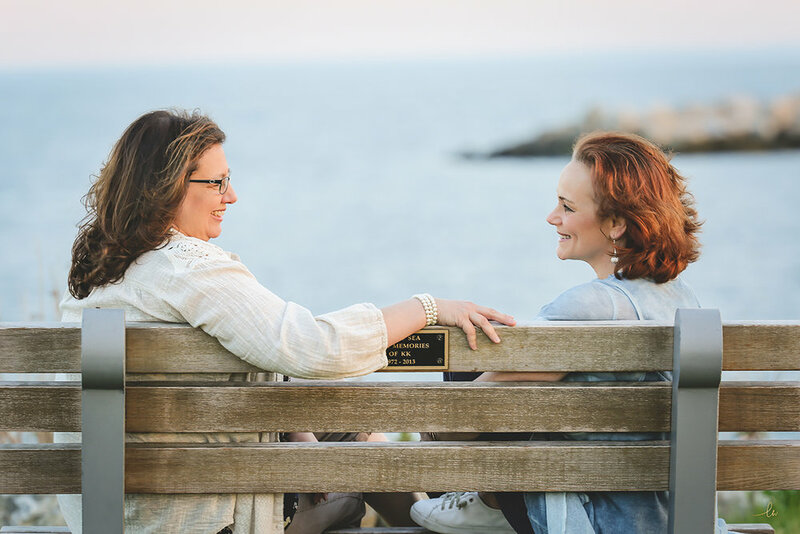 In a serene outpatient setting along the seacoast of southern New Hampshire, Inner Balance provides both routine and specialized gynecologic care, pelvic floor physical therapy, general counseling services with a mindfulness-based approach, sexual health counseling, nutrition counseling, yoga classes, massage therapy, reiki, and other integrative therapies. Inner Balance is also a hub for community talks, workshops, continuing educational series, and support groups for women with chronic pelvic pain. In addition, our office proudly displays the work of local artist, Alisa Marie, of Alisa’s True Colors.